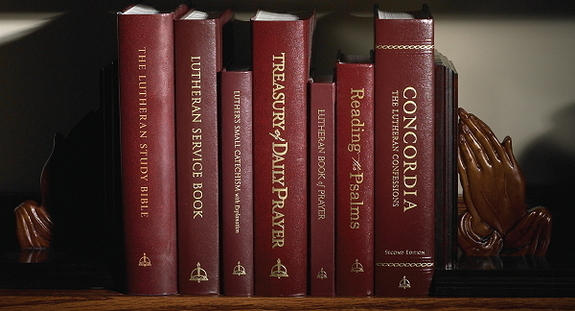 Two adult Bible Studies are available each Sunday. The first is held in the Sanctuary and led by Pastor Skelton. The current study is on the Acts of the Apostles. The second is held in the upstairs conference room and is lead by Jim T. The current study is on the Old Testament book of Proverbs. 7pm Group Study using LifeLight materials. 11am Pastor Skelton holds drop-in classes off-site at Windcrest Community Ctr.,west Highlands Ranch. 10am Bible study, church narthex, led by Pastor. 9am Ladies Bible study group, church narthex.